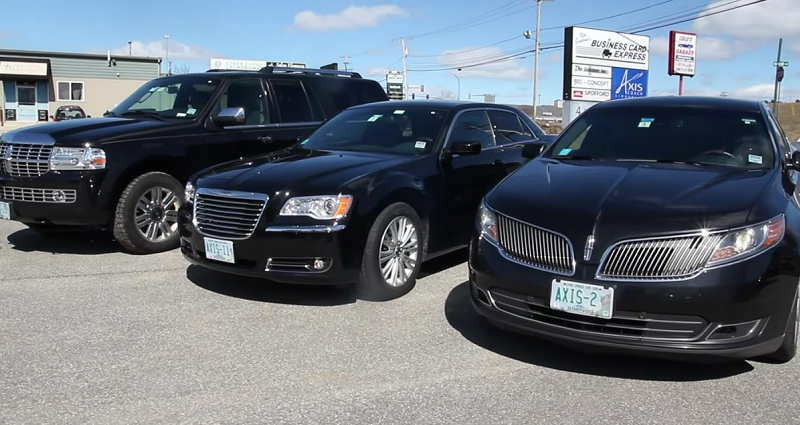 Axis Coach is a first-class Limousine and Airport Transportation company, providing a full range of limo and car services in the Boston and Manchester NH area. 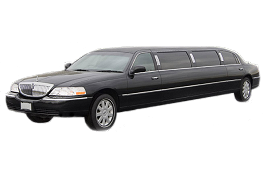 Our fleet of Luxury Stretch Limousines are perfect for your wedding day, prom, graduation, sporting event, concert, night on the town or any special occasion. To book an Airport pickup or dropoff, use our easy online booking system. Existing customers can log into their account with ease. Axis Coach is a first-class Limousine and Airport Transportation company, and hold ourselves to the highest professional standards by providing exceptional services to earn our customer's trust, respect, and repeat business. 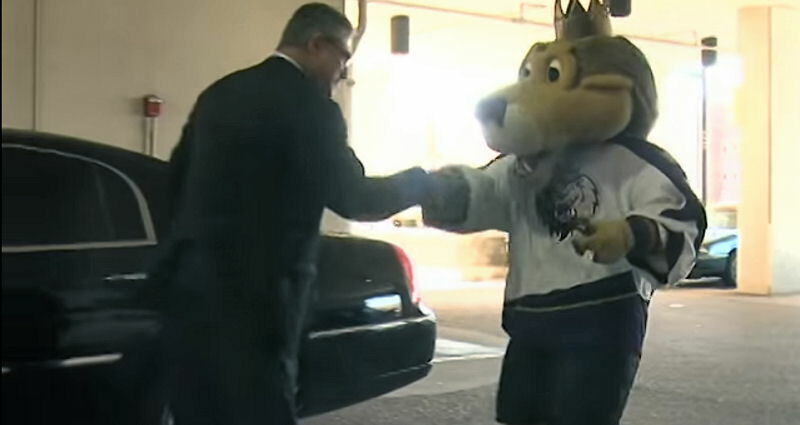 Our chauffeur will pick you up before the event and have ice ready for your beverages and after the game the limo will be freshened up and ready for your return. 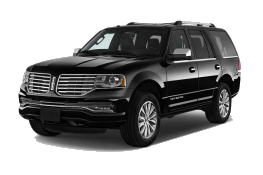 Whether it's your wedding, anniversary, birthday or just a night on the town, get there in style and comfort. We're always 15 minutes early, and offer water & chocolate to recharge weary Corporate travelers. 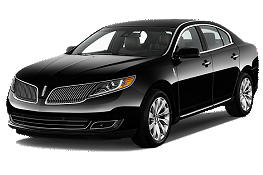 Axis Coach is New England's premier Airport Transportation car service for Boston-Logan & Manchester Airports. 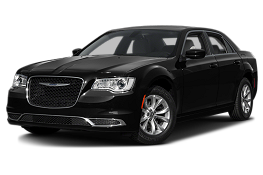 Best Car Service in New England, offering the best rates, comfortable, safe, courteous transportation.